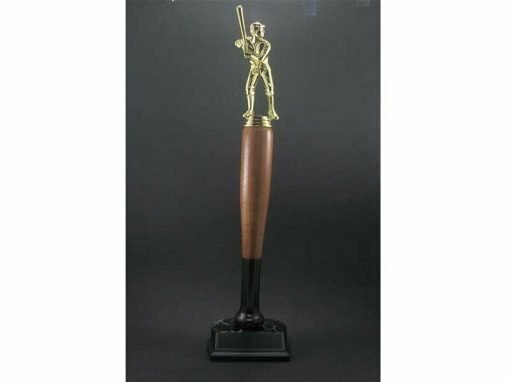 17" Baseball or T-Ball trophy . 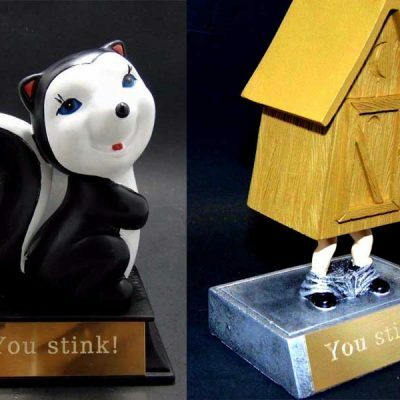 Home / T-ball / 17″ Baseball or T-Ball trophy . 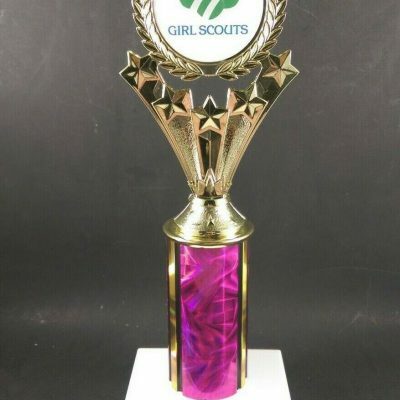 17″ Baseball or T-Ball trophy . 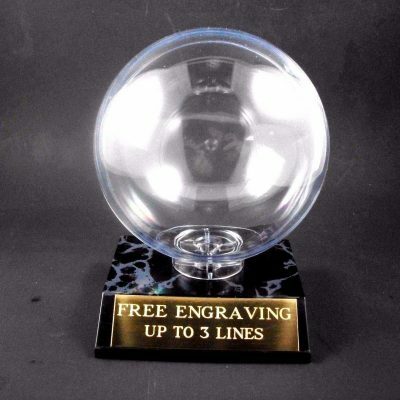 Baseball trophy that is 17 inches tall comes with free engraving. 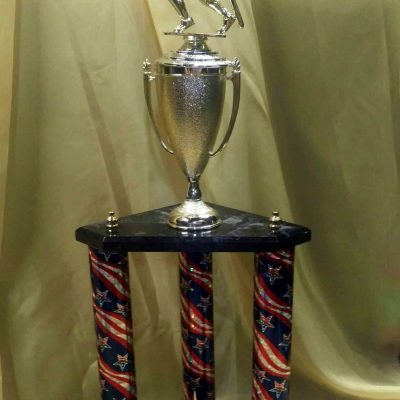 A baseball trophy or T-Ball trophy that is 17 inches tall. 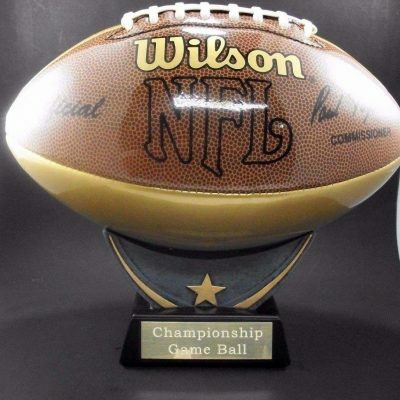 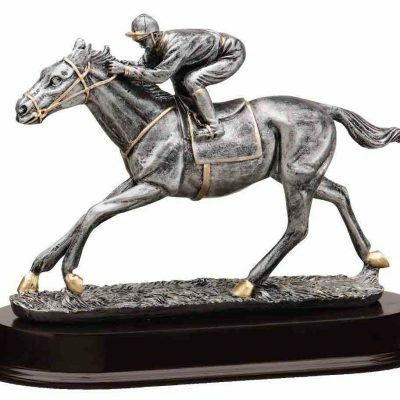 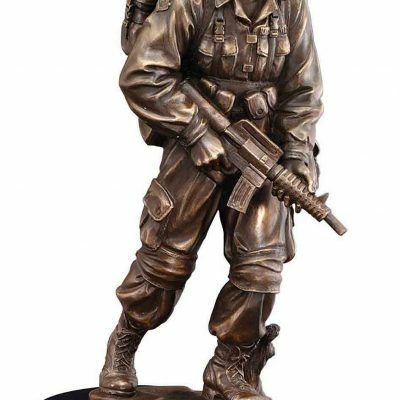 Trophy comes with free engraving on a brass plate.